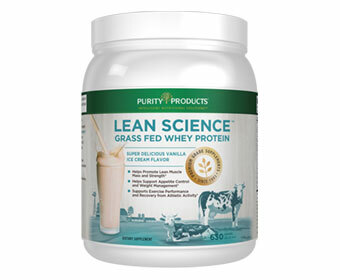 Lean Science Grass Fed Whey Protein is sourced from 100% grass fed cows. No hormones, no antibiotics, no chemicals. 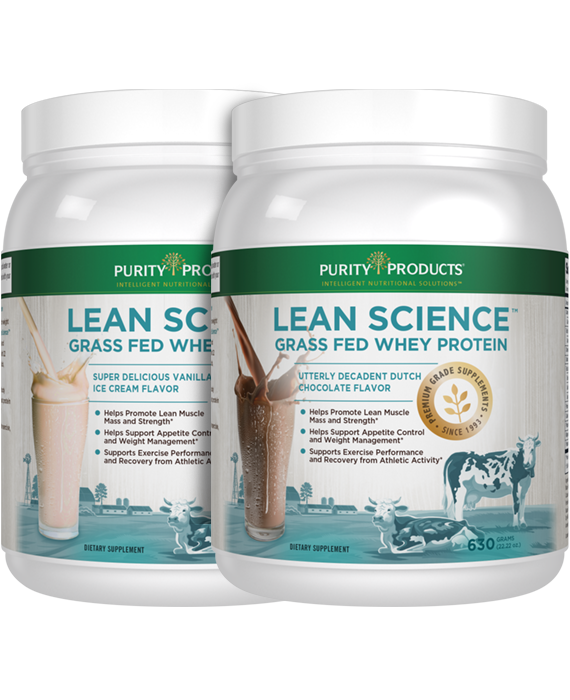 Why Grass Fed Whey Protein? More than just a dietary supplement, whey protein is a functional food that helps support a healthy body weight, promotes muscle mass and provides a number of health and well-being benefits. Many of the benefits of whey protein are directly related to its complete amino acid profile, which makes it a high-quality, easily digestible protein source. There are a lot of whey protein powders on the market today, but the majority come from cattle fed with grains, often corn mash, a low nutrient waste product of ethanol manufacturing. 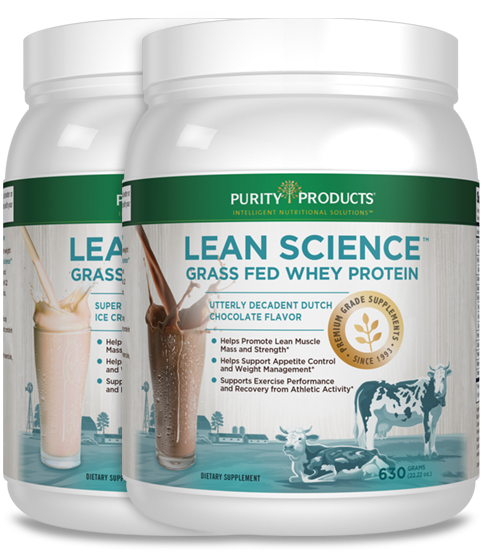 Lean Science Grass Fed Whey Protein represents the next generation in natural protein supplementation. 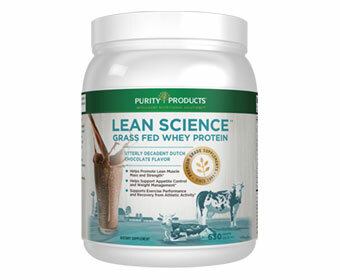 Protein is an essential nutrient, and Lean Science whey protein is of the highest quality and is grass-fed derived. 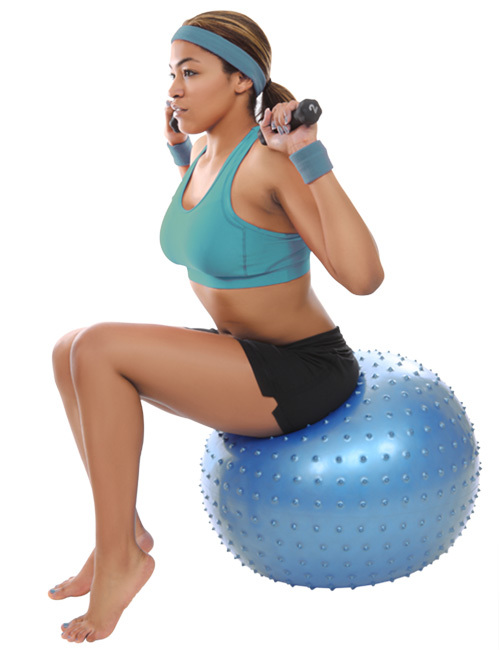 Whey is considered a fast-acting protein because the body digests it quickly and easily. 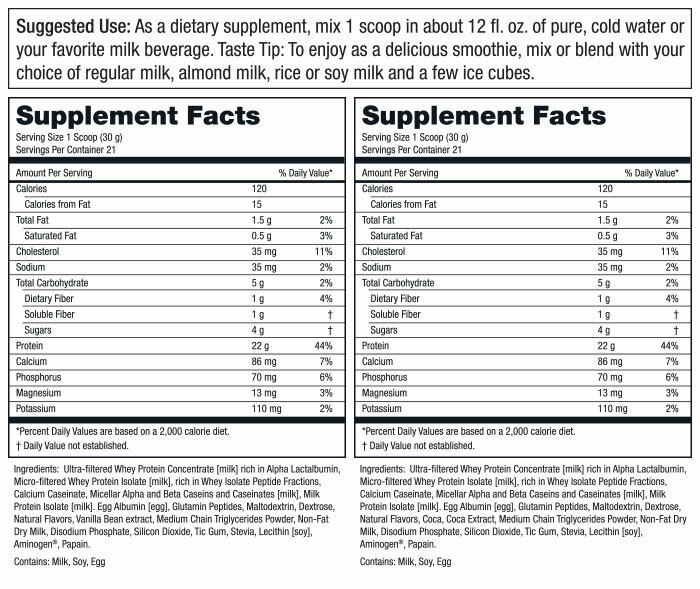 That makes whey especially beneficial for supporting muscle strength, in conjunction with regular strength training. Whey also helps support healthy weight management because of its protein rich, low carbohydrate make up. Milk from grass fed cows, by comparison, has been measured as being up to 4 times higher in important omega-3 fatty acids when compared to milk from grain fed cattle. And this superior fatty acid profile is just the start of the many health benefits of milk from grass fed cows. Are the cows raised in an area free of industrial pollution? Yes, the pastures where our cows are raised, are free of harmful industrial pollutants. What, if anything, are the cows fed in addition to grass? Our cows are 100% grass fed. NO additional grains are fed to these animals. Are the cows maintained without any antibiotics or hormones? Absolutely, our cows are completely free of antibiotics and hormones including rBGH and rBST. Does your whey contain lactose? 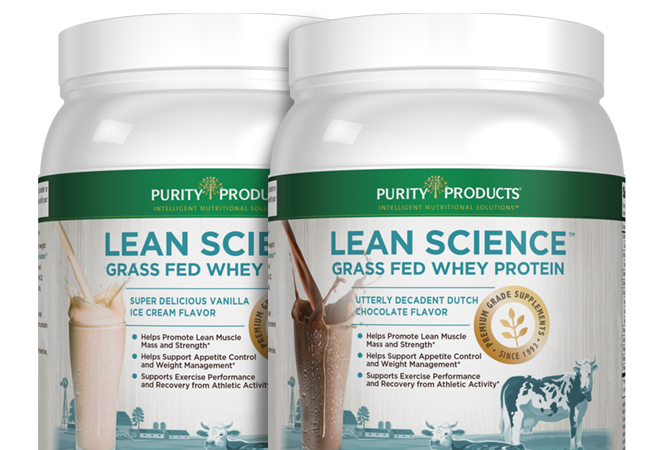 Any kind of whey protein, including Purity’s Grass Fed Whey Protein will retain trace amounts of lactose. † - $4.95 shipping applies. By accepting the free bottle offer (30-day supply) you will be enrolled in our Super Saver program, locking in the low Super Saver price of just $39.95 per bottle (27% off the retail price). As a Super Saver you will receive three bottles every 90 days - each bottle is a 1-month supply. Your first delivery of 3 bottles will arrive about 2-3 weeks after you receive your FREE bottle, so you don't have to worry about missing a day. Purity Products will charge the credit card used today for your 3 bottle shipments. Of course, you can customize your order at any time by changing the frequency, date of shipment and number of bottles shipped out to you. If you want to discontinue the automatic shipment, call us within the first 15 days and you will never even be billed.